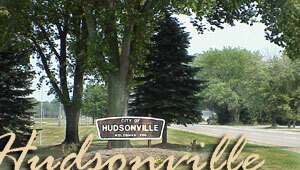 Hudsonville is a small town located close to Grandville, Jenison and Byron Center. Hudsonville gives you small town feel with great accessibility to many attractions including Rivertown Crossings Mall in Grandville, Charlie’s Dump sledding hill and Soccer bowl in Jenison and the Farmers Market in Byron Center. The school district is Hudsonville Public Schools.